1. Iran poses no threat to US national security - even if they acquired nuclear arms- rather Iran threatens US interests throughout the Middle East, half-way across the planet. 2. Iran desperately wants to avoid armed conflict with both Israel and the West and would use nuclear weapons merely as a defensive deterrence. 3. 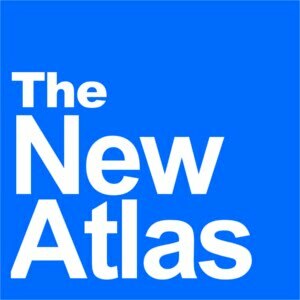 The US and Israel are actively looking to provoke Iran into war with a combination of covert support for destabilization within Iran, supporting listed terrorist organizations, and limited unilateral military first strikes to provoke an Iranian response needed to justify a wider military confrontation. All of this is shockingly spelled out in extreme detail within the pages of the corporate-financier funded Brooking Institution report, "Which Path to Perisa?" It is essential that every American, European, and Israeli read just how malicious, callus and eager the globalist elite are to trigger a catastrophic war with the Islamic Republic for the sole purpose of protecting Wall Street and London's hegemony throughout the Middle East. Below are links to efforts to cover in detail the key aspects of this increasing war mongering, the key players behind it, including the corporations funding this agenda, as well as irrefutable evidence that illustrates these designs, laid out in 2009 have already begun to unfold. 1. Brookings' "Which Path to Persia? 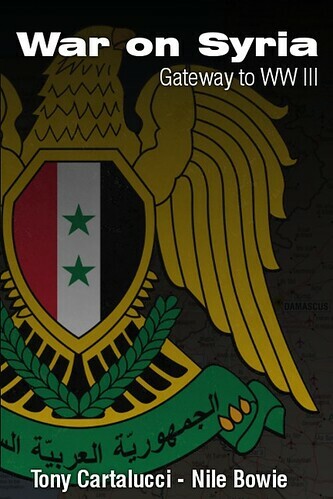 ": The war has already begun, total war is a possibility. 2. 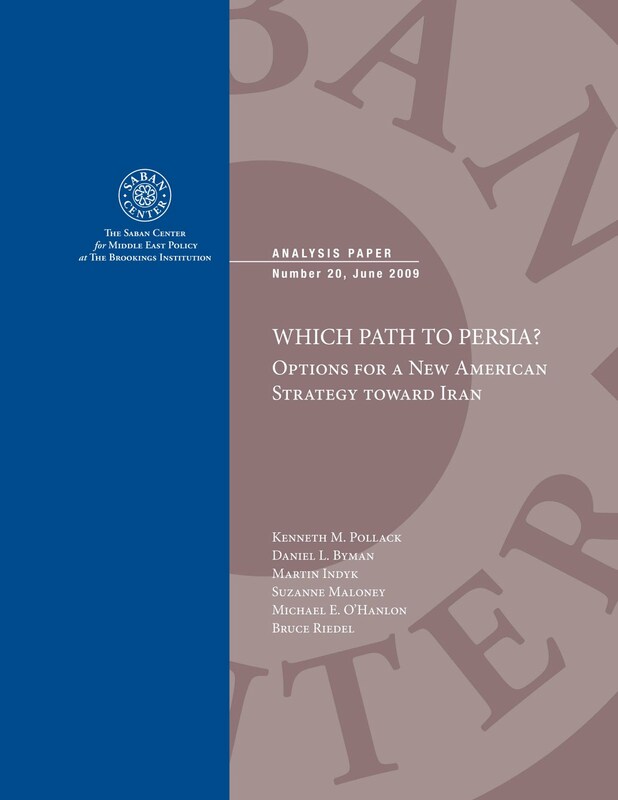 Which Path to Persia? : Redux Syria, Libya, and beyond, Globalists prepare for second phase. 3. US Policy Toward Iran One-Way Ticket to War Policy Wonk Plays Dumb Over Role in Iranian Escalation. 4. Corporate-Fascists Clamor for Iran War Unelected corporate-funded policy makers constitute the greatest threat to US national security. 5. Iran Links US-funded Terrorists to Saudi-DEA Bomb Plot Baseless US accusations countered with more likely Iranian allegations. 6. Withdrawal of US Troops From Iraq Highly Suspect Think-tank designs for Iran leave only Israeli attack & coaxed provocation for total war on table. Upon reading this information, one will realize with horror how patiently persistent the corporate-financier interests on Wall Street and London have pursued this campaign towards war with Iran, and how absolutely deceitful they are willing to be in order to keep it moving forward. It is absolutely imperative that people understand not only just how contrived the treat of Iran is, but that those peddling the lies of such a threat have, behind closed doors, admitted as much. 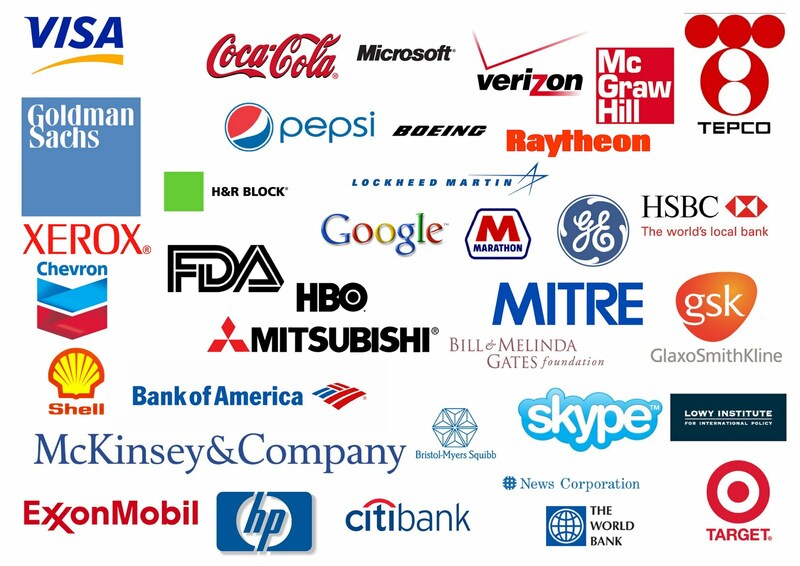 Image: Just some of the corporate-sponsors behind the unelected, warmongering "think-tank" Brookings Institution which produced the treasonous "Which Path to Persia?" report. Please also take particular note of the corporations funding this act of Hitlerian aggression against a nation of 70 million at the potential loss of tens of thousands of American and Israeli (and other proxy soldiers') lives, not to mention the incalculable cost of the war to an already crippled American tax payer. Also note that these same corporations will not be losing their sons and daughters nor a single penny in the war effort, in fact, many of them stand to gain untold of fortunes and power - the very reason they are pursuing such a course of action. Now would be a good time to contact your representatives, boycott the above mentioned corporations, and begin undermining a system that is parasitically bleeding this planet to death both financially and literally in pursuit of global corporate-fascist hegemony. And remember, it will not end in Iran, the attack and destruction of Iranian sovereignty is just the beginning.